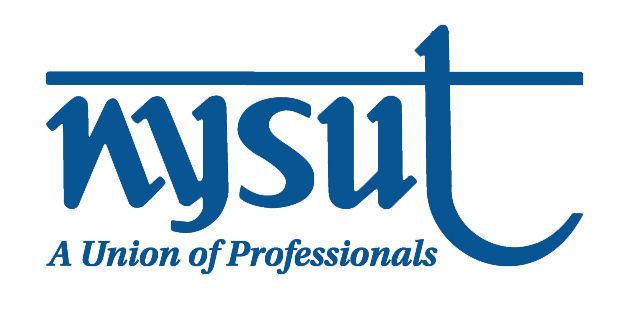 The primary responsibilities of the Labor Relations Specialist are to promote the image and vision of the New York State United Teachers (NYSUT, NEA-AFT) and the American Labor Movement, advocate on behalf of affiliates and members and the institutions in which they work, support the growth and strength of NYSUT locals, and to provide services to local affiliates of NYSUT. Promote the image and goals of NYSUT and the American Labor Movement by representing the organization in a variety of activities involving local affiliates, and in the political and legislative arenas. Responsible for developing and promoting strategic approaches for affiliated locals in their interaction with their members. Utilizing that strategic approach, assist each local affiliate in maximizing member engagement and building the capacity of local affiliates to meet the workplace needs of their members, engage in political action, community service, social justice and professional development initiatives, and participating in regional, state and national events, programs and governance. Develop and maintain a hands-on relationship with local affiliates; build, or assist locals in building coalitions that further the goals of NYSUT and its members. Ensure that locals identify all workplace issues as opportunities for organizing and engaging members, particularly when there is no apparent legal solution. Engage in and support organizing of unrepresented and unaffiliated workers. Be committed to the process of life-long learning and demonstrate a desire for continuous professional self-improvement and knowledge attainment. Develop an understanding of the work life of members and assist local unions in recognizing responsibilities in both professional issues and union activities. Work with local affiliates in the capacity of consultant, communicator, trainer and facilitator in the resolution of local issues; gather, assimilate and distribute information. Conduct labor relations activities including collective bargaining, contract administration and legal advocacy. NYSUT is committed to building a diverse and inclusive team. Women, people of color, and LGBTQ people are encouraged to apply. New York State United Teachers is affiliated with the American Federation of Teachers, NEA, AFL-CIO, Representing teachers and other professionals, school related professionals, higher education professionals, health care professionals and retirees.